New Dec Ltd would like to wish everyone a very Merry Christmas and a Happy New Year. Works have now completed on time and within budget on our 106th Premier Inn at Bispham, Blackpool. Works continuing on Premier Inn & Brewers Fayre at Rhyl and Premier Inn & Brewers Fayre at Ulverston, both due for completion soon. New Dec Ltd are pleased to have been awarded the 5th Phase, Penthouse apartments on the 7th Floor at Lister Mills, Bradford. This is the 5th contract on this site. Works have now completed on time and to the highest standard on the 5* Care Home at Huddersfield, resulting in a highly delighted client. Big well done to all the guys who worked on this project. Works on-going on our 106th Premier Inn at Bispham. Works have started on the 80 bedroom Premier Inn & Brewers Fayre Restaurant at Rhyl. Works ongoing at the Ulverston Premier Inn & Brewers Fayre. New Dec have secured the Queens Hall project at Dunoon. Hope the lads have their sea legs for this one!! Works to start later this year, lets hope for good weather and calm seas. Works started on our 80 bedroom Premier Inn & Brewers Fayre Restaurant at Ulverston. Keeping up our hard work and dedication we have been awarded our 108th Premier Inn, being another 80 bedroom with Brewers Fayre Restaurant, works to start October. We are proud to announce we have been awarded our second Hadrian Healthcare Care Home, a 5.5 star, 4 storey, 70 bed care home in Harrogate, works due to start later this year. Works started on the Huddersfield Care Home and the project is progressing nicely for completion next month. Following on from last month with yet another busy month for all of the New Dec team, with works continuing at Lister Mills, Bradford, we have now been awarded the 5th Phase on this project, including the previous phases we have completed we have been working productively on site for the last 3 years. We are also proud to announce that we have been awarded the New Build 46 Bedroom Care Home at Bradley, Huddersfield. Continuing with the Premier Inn's, we have now secured our 107th Premier Inn at Ulverston, works to start on this project shortly. 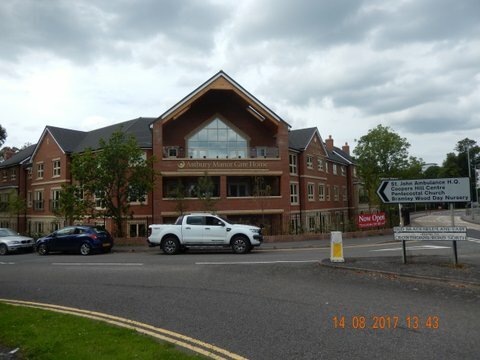 Yet another productive month for all here at New Dec Ltd, with the successful handing over of the Avery Care Home at Bracknell, a massive thank you to all employees who contributed ensuring the project was handed over on time and within budget. 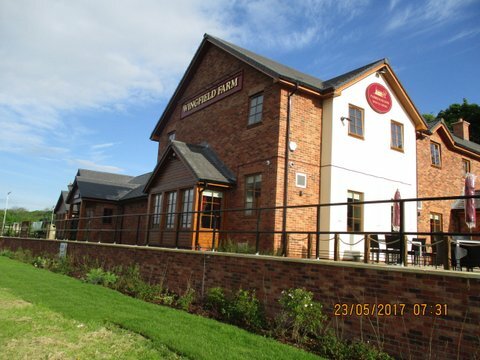 We are pleased to announce that we have secured a further 2 Premier Inn projects, Premier Inn Burton On Trent being our 105th Premier Inn and Bispham our 106th, both of which are due to start imminently. Awarded the contract for Hatfield Land Rover at Pickering. Works to start on apartments at Peel House in Sheffield. Yet another successful handover, this one being our 103rd Premier Inn at Runcorn. Works due to start on the Lidl Supermarket at Harpurhey. New Dec Ltd have secured the project for Hickories at Wolverhampton. Works to start imminently. 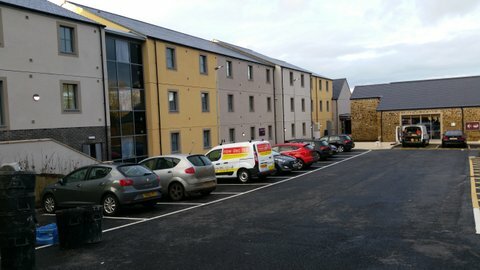 Works coming to a close on the Premier Inn at North Gargrave (Skipton). 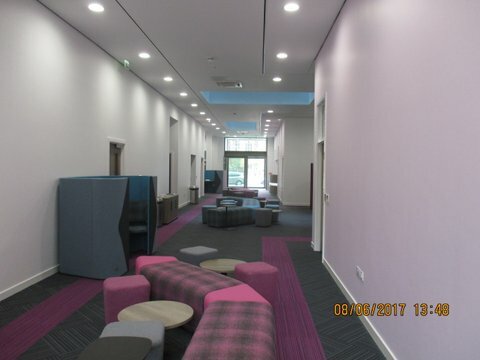 Works successfully completed on the Advanced Skills & Innovation Centre at Wakefield College. Works have completed on the Premier Inn at Doncaster this being our 102nd . Another successful project completed. Following the successful completion of previous phases, works have started on another phase at Velvet Mill, Lister Mills, Bradford. Works have this month started on another Greene King, Farmhouse Inn project in Hull. New Dec Ltd have been lucky in being awarded yet another Premier Inn this one being in Skipton, this will be our 104th Premier inn.